You are here: Home / abortion / #267 – The Empire State Strikes Back! On this episode of Apologia Radio we discuss the State of New York passing a bill to allow full term abortions. We also interview our good friend Pastor Jon Speed about how this new bill is affecting him as a resident of the Empire State. Get ready and be prepared, this is a difficult discussion. 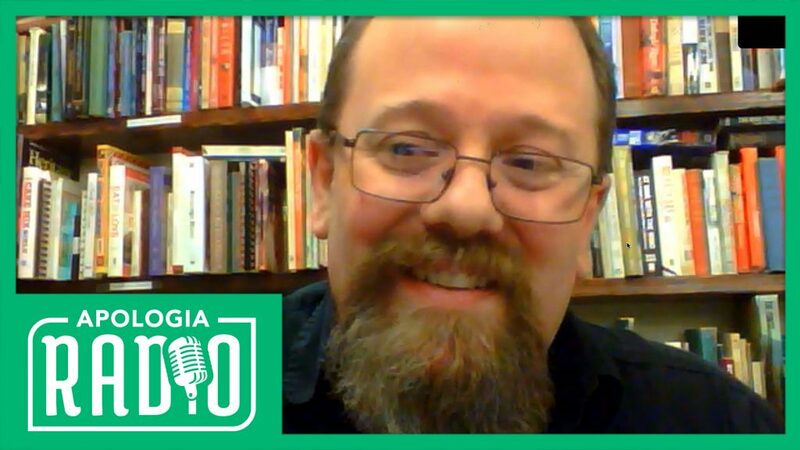 You can partner with Apologia Studios by becoming All Access. When you do, you make everything we do possible and you get all of our TV shows, After Shows, and Apologia Academy. Sign-up today!